In 2006, Dave and Christie Nasser welcomed a Great Dane puppy into their lives - the runt of a litter of thirteen who won over the hearts of his new owners with his soulful blue eyes. They named him George and he swiftly changed their lives. 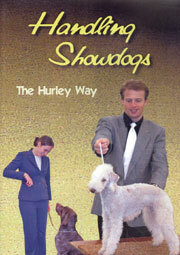 In February 2010 George was officially crowned tallest dog ever by the Guinness Book of World Records. Standing at almost five feet tall and seven feet long, George has come to dominate the Nassers' home. He has grown from a quivering misfit into a goofy giant - eager to play with everyone and boisterous to the point of causing chaos. Yet George is a big softie - a gentle giant frightened of water, of dogs a fraction of his size, and of being left alone. This is the full heart-warming story of Dave and Christie's life with George - his likes and dislikes, his diet, habits and quirks. 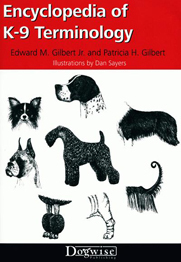 This book provides much needed information about the Great Dane - its history, breed characteristics and standard, as well as the proper selection of a puppy, feeding, training and preventative health care. 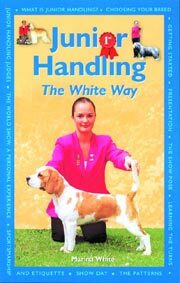 Further information is given on obedience training, hunting, flea prevention, coat care, nutritional requirements and much more. 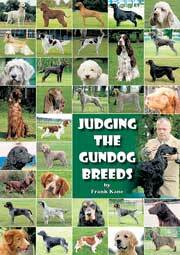 64 glossy pages illustrated with stunning photos make this manual a must for all novice owners or those considering life with a Great Dane. 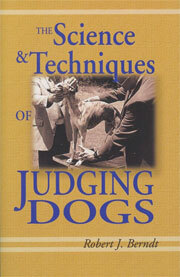 This book offers completely up-to-date resources, including top web sites of interest to Great Dane owners. 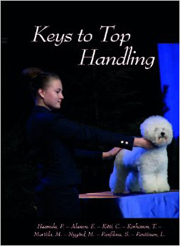 It also contains expert advice from Dr Ian Dunbar, internationally renowned animal behaviourist, an introduction to the exciting world of dog sports and a fresh approach to training your Great Dan using simple, proven methods. 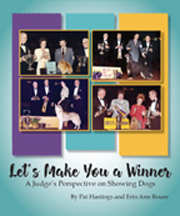 This glossy, 240 page book is intended as a complete reference on the breed for every Dane owner from the reader with a first puppy to the serious breeder with a kennel full of champions. 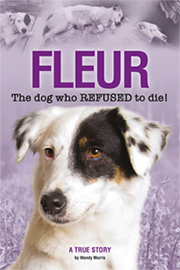 Completely authoritative, it also sparkles with the author's good humour and her obvious love of the breed. 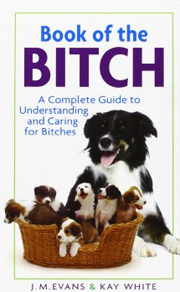 This book covers all you need to know about Great Dane ownership from the history of the breed to recommended further reading. 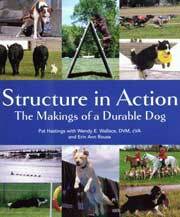 The contents and index make finding a particular topic quick and easy and the information and advice is well presented - an ideal handbook for all new Great Dane owners. 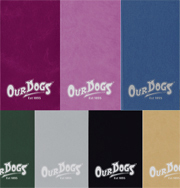 The book's 134 pages cover all aspects of the Great Dane including the history of the breed, buying, breeding, feeding and showing amongst many other topics. 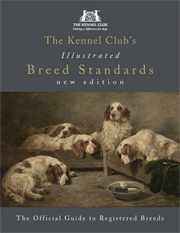 This classic title is lavishly illustrated and is a fascinating read for any Great Dane enthusiast or historian of the breed but also contains much information that is still useful and practical today. 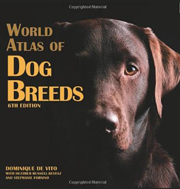 This now classic work, published in 1988 contains 319 informative pages and presents a fascinating record of the breed at that time. Owning a giant breed for the first time can be a daunting experience, yet many of the expert guides lack the practical advice for daily life with a Great Dane that new owners will need. This no-holds-barred account is an honest guide to choosing and rearing your Dane, from puppy to full-grown adult. 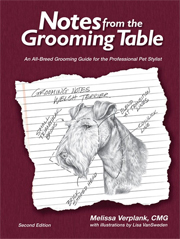 Feeding, exercising, grooming, training and general care are some of the subjects in this entertaining, but always informative book. The colour photographs, and Steve Tyler's drawings, capture the Great Dane's endearing majesty. TWO GREAT DANES OR WHAT WERE WE THINKING OF? 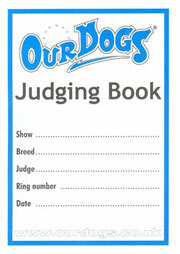 Angela Mitchell is not a vet, a dog-breeder or a show judge. She is just an ordinary person who has always wanted to own a Great Dane. Everything she has learned about training, settling, handling and caring for Great Danes she has learned along the way. And just when she thought she knew it all, she opted to extend her 'family' with a second Dane puppy, Bob the 'boston', and realised at once that she had another vast learning curve ahead of her. Delightful, informative and genuinely funny! 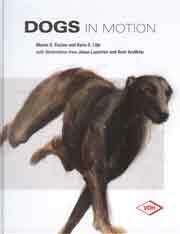 Told with warmth, honesty, and humour, this is a frank account of what life is like with two large dogs, living in a smallish three-bed semi. 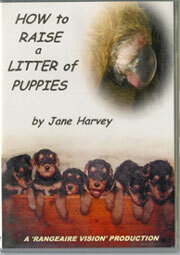 Angela's story will resonate with many dog-owners but naturally with Dane owners in particular. 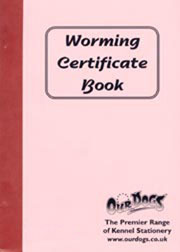 Heavily illustrated and filled with reliable information, this practical manual gives advice on purchasing and otherwise acquiring a Great Dane, maintaining health care, housing, proper feeding, grooming and training. 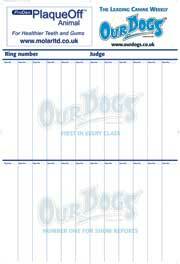 Clear, straightforward texts come with high-quality full-colour photos and anatomically accurate line art as well as helpful tables and charts. 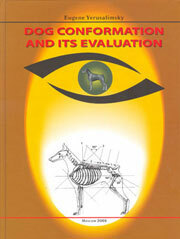 This hardbacked manual presents 190 pages of information suitable for newcomers to this majestic breed.